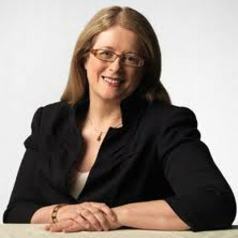 Professor Caroline McMillen is Vice-Chancellor and President of the University of Newcastle. She holds a BA and Doctor of Philosophy from Oxford University, and completed her medical training at the University of Cambridge. She has held senior appointments at Monash University, the University of Adelaide and the University of South Australia. She has served on national and state government groups focused on: building innovation, climate change, manufacturing and the resources industry. She has an international reputation for her research on the early origins of adult health and has served on national and international research review groups.